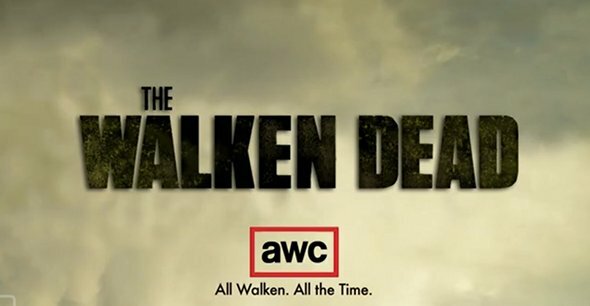 Ok, I love Christopher Walken as much as the next guy…but the moans of The Walking Dead zombies seem of little challenge compared to the incessant Christopher Walken quotes from … The Walken Dead zombies! Such favorites as “Two mice…”, “I got a fever…”, and “Five long years he wore this watch…” are ran into the ground of The Walken Dead Zombie Apocalypse. Check it out.